The Czechs love their beer. Monks living in the region started brewing in monasteries just a few centuries AD. The Czechs gave the gift of Pilsner to the world back in the mid-1800s, and ever since then citizens have supported their own industry by consuming more beer per capita than any other country in the world. These days, Czechs drink on average about 161 liters of beer per person each year. Not surprising when bottled beer is cheaper than bottled water! Back in the day, refined sugar came in unwieldy big blocks that had to be sawed at, hacked, and cut through. This physical effort resulted in numerous boo-boos and aching fingers holding onto dainty tea cups (Czechs don’t always drink beer ;) ). One day, the wife of Jakub Kryštof Rad, the man who ran the local sugar refinery, grew tired of having to bandage her appendages every time she wanted a little sweetener. She asked him why he couldn’t package sugar in a more manageable size for teacups. Mrs. Rad inspired her husband to create what we know today as sugar cubes. "Speaking of sugar," said Vladimir Saur, Traffic Manager at AVAST, "every day someone brings chocolate to the office, and we are living proof that dark chocolate improves brain function. Well, only when our boss leaves us at least a little bit!" CSI fans will dig what 19th-century physician and scientist Jan Evangelista Purkyně revealed in his work in physiology. His discovery that all human fingerprints are unique and his subsequent classification of fingerprint patterns advanced criminology and forensic science. A century later, Czech scientist Jan Janský learned that human blood could be classified into four distinct groups, which led the way to the A-B-O system we use today. "Just like Sherlock Holmes hot on a the trail of a "whodunit" mystery, the researchers in the avast! Virus Lab follow clues to discover what malware does, why it does it, how to classify it, and most importantly, how we can stop it," said Filip Chytrý , avast! Virus Lab researcher. You will think you have entered a fairy tale when visiting the Czech Republic. With over 2,000 castles, the country has the highest density of castles, ruins, chateaux, and villas in the world. 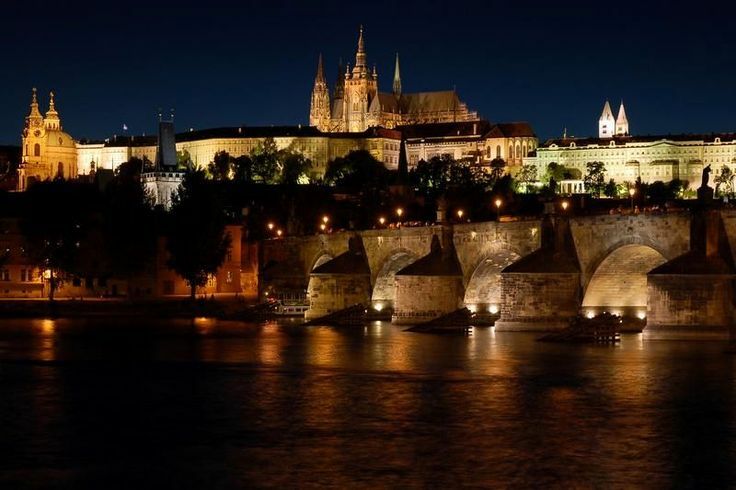 The most significant of them all is the Prague Castle, the largest medieval castle in Europe. "One of the attractions to working for our great company, is its location. Prague is a fairy-tale city with magical beauty," said Marcela Římalová, Senior Worldwide Recruiter for AVAST Software. "After the Velvet Revolution, The Rolling Stones were invited by President Havel to play a concert. They noticed that the Prague Castle was dark at night, so they graciously paid for it and four of its grand halls to be illuminated. It's a view we still enjoy today." 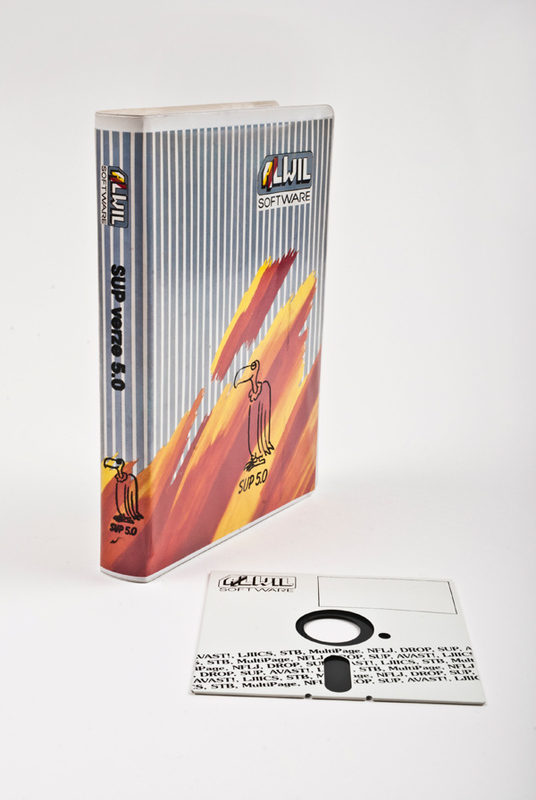 Powered, no doubt, by Czech beer and chocolate, Pavel Baudiš, a young researcher at Prague's legendary Mathematical Machines Research Institute came upon a sample of the Vienna Virus on a floppy disk. After he wrote a program to remove it, he showed it to his friend and colleague Eduard Kučera and, together they started what’s now the world’s most popular and trusted antivirus software. 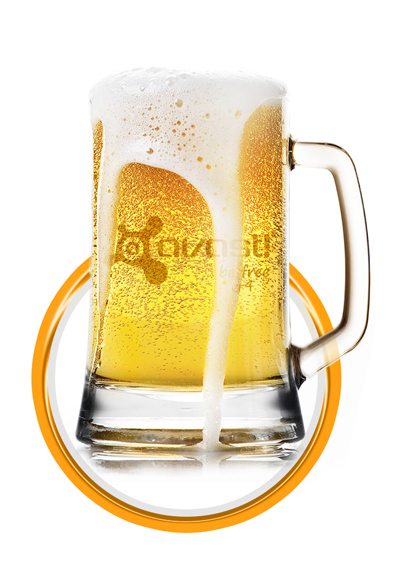 AVAST Software is celebrating its 25th anniversary soon and launching the newest version - avast! 2014. "When we started this company behind the Iron Curtain in 1988, we could not imagine that it would grow to protect more computers worldwide than any other firm," said Eduard Kučera and Pavel Baudiš, founders of AVAST Software, "No one can say what the next 25 years will bring. But one thing is certain, the AVAST team – now spread over several countries – is talented, energetic, and committed to making sure that everyone in the world has access to computer security that works."